Helps people, by addressing functional mobility, do the things they want and need to do. 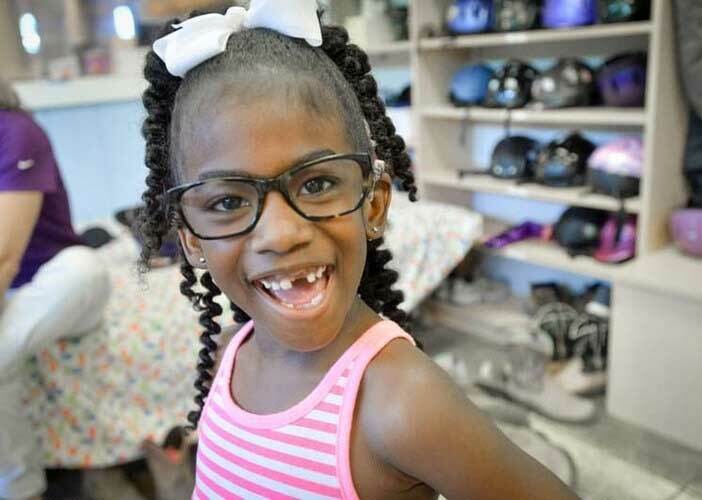 Physical therapists enable children with disabilities to live life to its fullest through personalized evaluation and interventions designed to reach goals. By addressing – and going beyond! – gross motor developmental milestones like sitting, standing, crawling, and walking, physical therapy lays a broad foundation for all other skills. For example, crawling, which is often addressed in physical therapy, is not just a means of locomotion. It also strengthens wrist extension (necessary for holding a crayon), shoulder girdle (necessary for climbing playground equipment), and neurological network for language (necessary for speaking, reading, and writing). 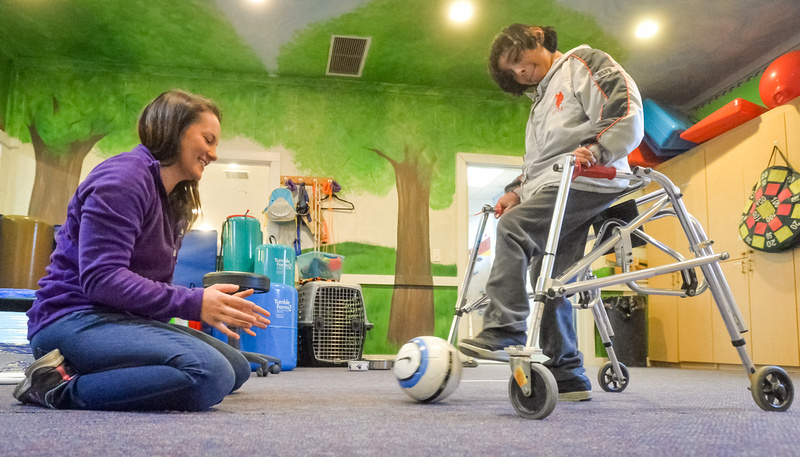 How can high-quality physical therapy help children with special needs? By working one-on-one with kiddos, both on horseback and in our child-focused clinic, Children’s TherAplay physical therapists help kiddos develop the skills, such as those listed below, for independence and quality of life. Gross motor skills, which require large muscle groups for balance. These include developmental milestones such as standing, crawling, walking, running, and jumping. Strengthening core musculature as well as extremities to promote stability in all joints as well as shoulder and pelvic girdle. Motor-planning or the ability to conceive, plan, and carry out a new skilled motor act in the proper sequence. Motor-planning skills are essential for all coordinated activities, like skipping, hopping on one foot, climbing playground equipment, and dancing. And you do this on horseback? Absolutely, through a treatment strategy called hippotherapy! Approximately half of each one-hour treatment is spent on the horse and half is spent in our child-focused clinic. Because the movement of horses provides something essential that cannot be replicated in a traditional clinic-based setting. Learn more. 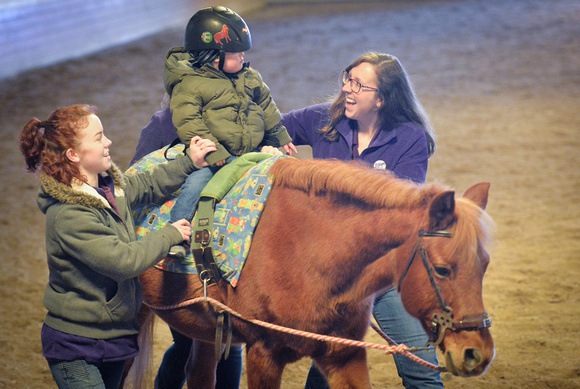 All Children's TherAplay therapists are licensed by the State of Indiana and receive special training to work within the guidelines and best practices of the American Hippotherapy Association to safely and effectively integrate the movement of horses in a clinical setting. For parents: What do I need to know about treatment at Children’s TherAplay? 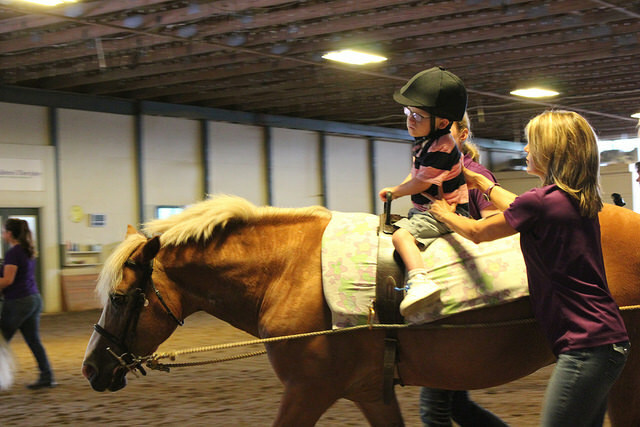 What’s the difference between hippotherapy and adaptive riding? In a year's time, Children’s TherAplay has taught Austin how to walk with a gait trainer or by us holding his hands with a little support. The motion of the horse moving his hips and the core strengthening from holding himself upright on the horse could not have been attained any other way.